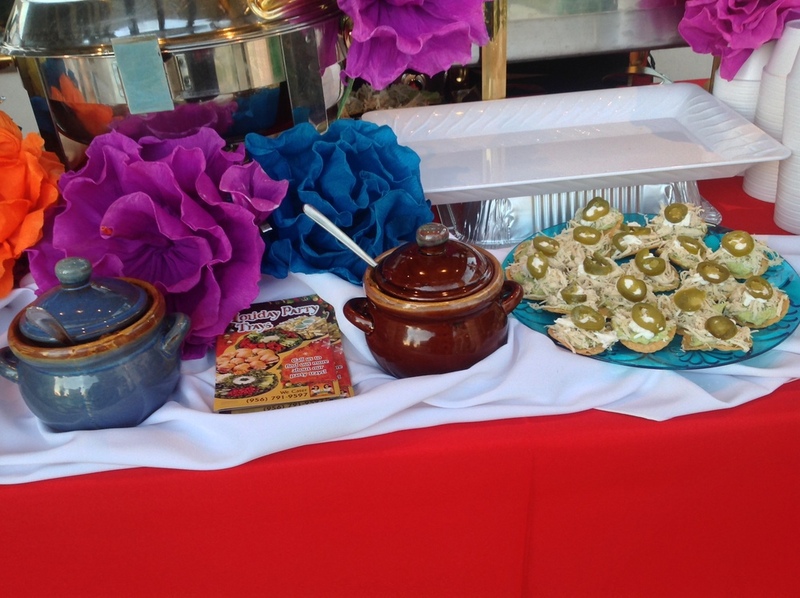 DELICIOUS CATERING AT FLEXIBLE PRICES. Laredo Texas. Dos Marias. DELICIOSO CATERING A PRECIOS FLEXIBLES. Mexican food. Comida Mexicana. 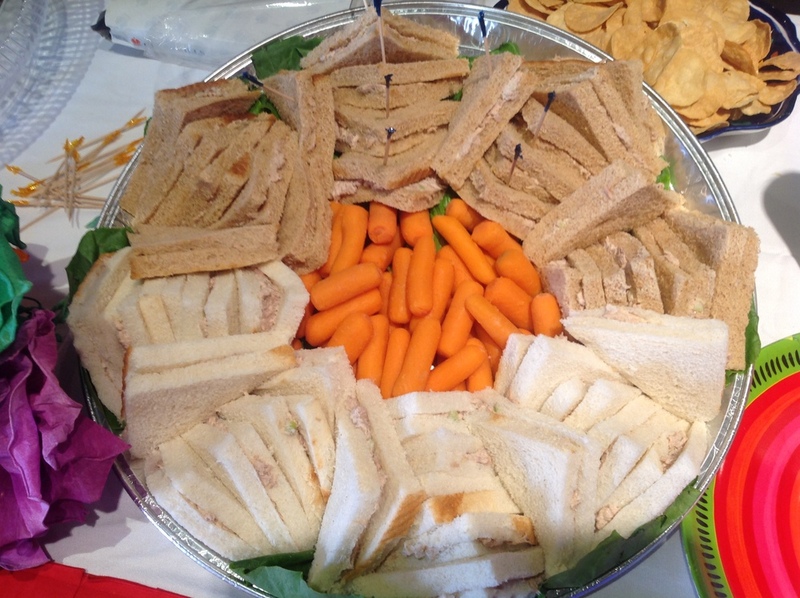 Delicious Catering at Flexible Prices. Having a birthday party or special event? We provide quality service while meeting your budget. 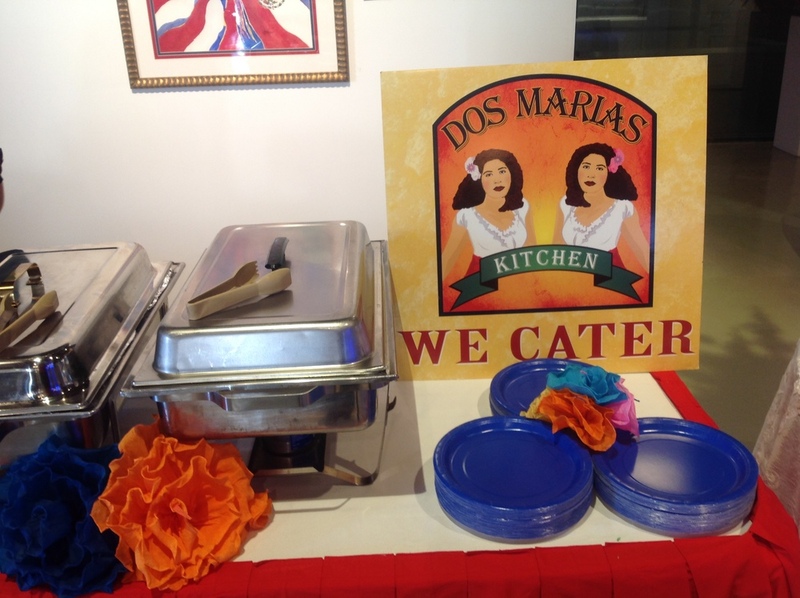 Our food here at Dos Marias creates a fun atmosphere complemented by delicious food. 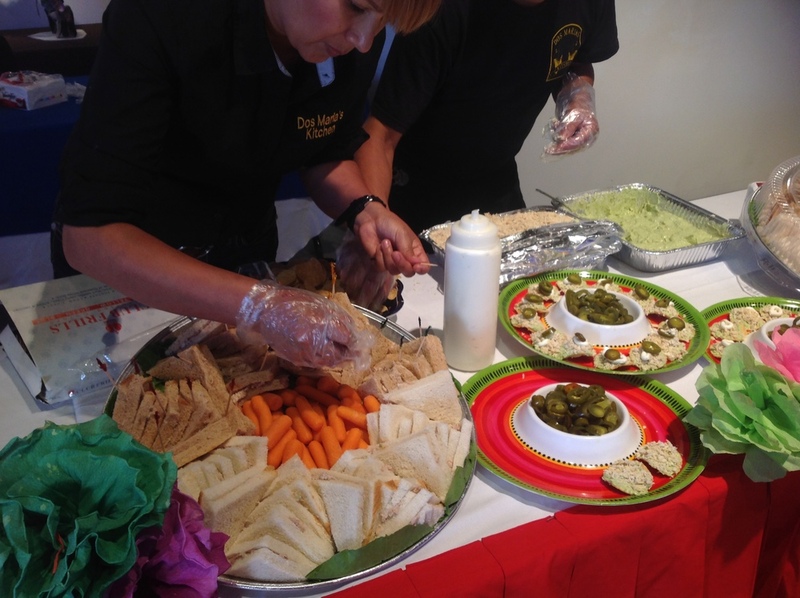 Call us at (956) 791 9597 for information concerning catering in your area or fill out the form below.